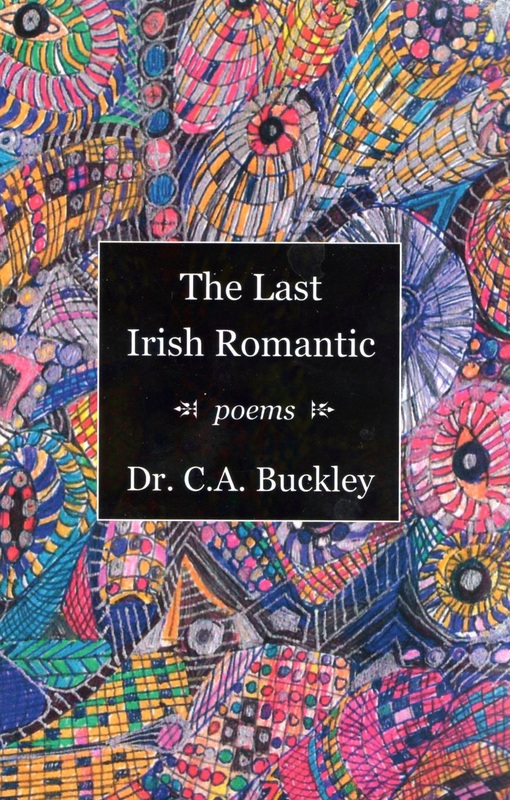 The Last Irish romantic is the debut collection of poems by Dr. C.A. 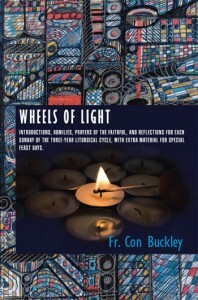 Buckley, comprising four sections – (1) journey out of darkness; (2) the tree of love; (3) the pilgrim Hiker; and (4) occasional lights – which between them explore a variety of subjects, from early childhood, through romantic and spiritual love, along the way charting the author’s travels at home and abroad. 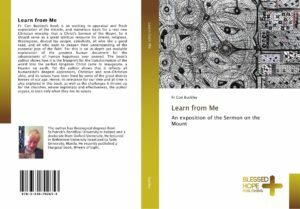 Most striking perhaps are the fresh and frank self-portraits, including ‘Seminary Fantasies’ and ‘The Celibate Who Loved Women’, which mark this out as a truly distinctive debut volume. For a paper copy please contact Fr Con Buckley in Kilgarvan parish Co. Kerry through the contact details here. 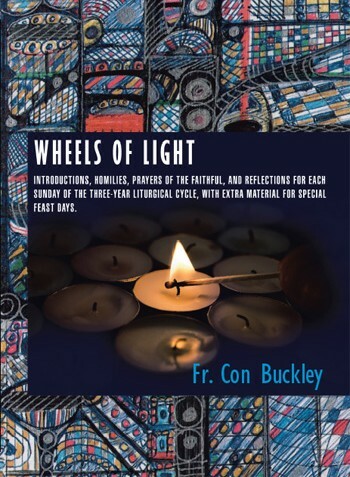 Wheels of Light is a collection of homilies, reflections and prayers written to help priests make their services relevant, inspirational and focused. 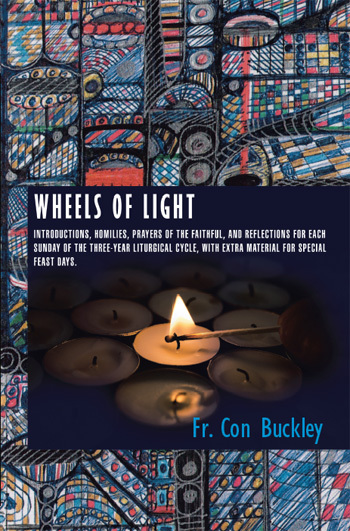 It aims to make the Word light up our contemporary religious experience. 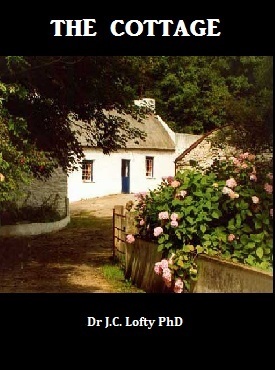 Dr J.C. Lofty Poet, scholar and erstwhile priest, fleeing from a broken relationship, and near to a nervous breakdown, comes to an Irish cottage for healing peace and quiet. Here he also hopes to pursue his writing and to recapture the country magic of his youth. But he lands himself in an unexpected world of murder, diamond mystery, intrigue and romance. Out of this strange mix he has to shape his redemption, with the help of a close friend, who is an Agatha Christie style former Dublin detective. The latter provides much needed common sense advice, and helps him unravel the complexities of his situation. Into this mix comes romance in the form of a fiery red head Rose and the local schoolmistress Deirdre. Which will he choose? 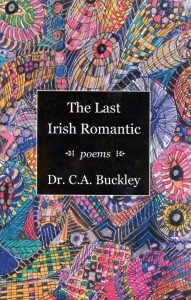 Into this magical mix he also weaves philosophy, poetry, and his tender love of country life with its panoply of fraught childhood memories.